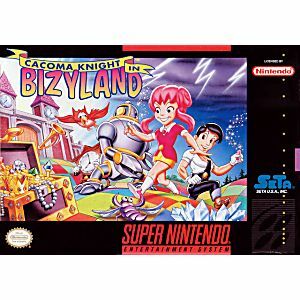 Cacoma Knight in Bizyland SNES Super Nintendo Game Cartridge Cleaned Tested and Guaranteed to Work! Forget the stupid name of the game. 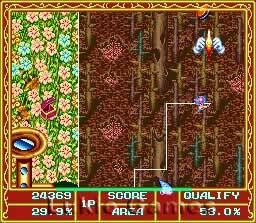 If you like games like Qix then this should be right in your wheelhouse. 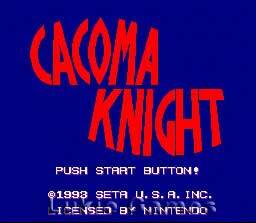 Very fun puzzler that expands on those same elements found in Qix. But with cuter graphics and neat design. 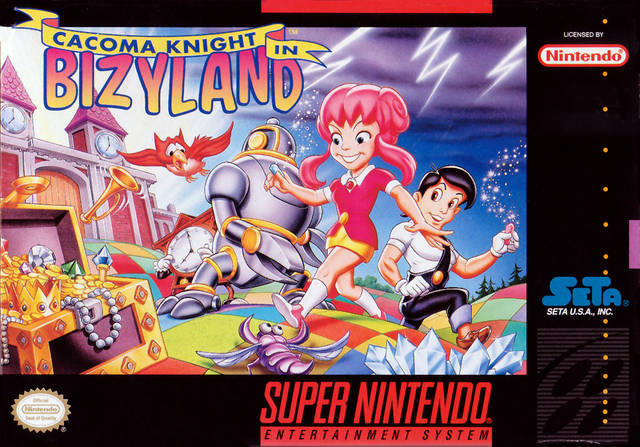 This kind of game is the very definition of a hidden gem. A lot of fun can be had for not much money. Very underrated game in my opinion.